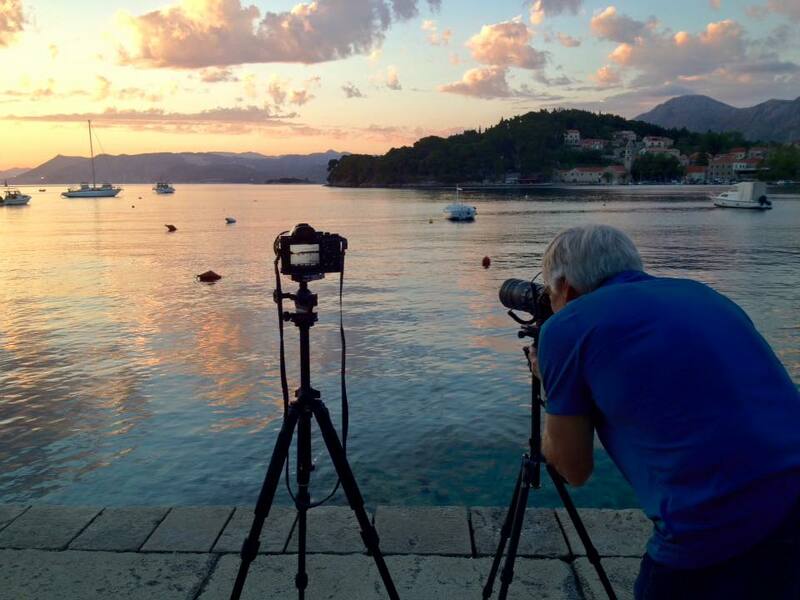 Today is our last full day on our ‎phototour of ‎Croatia. 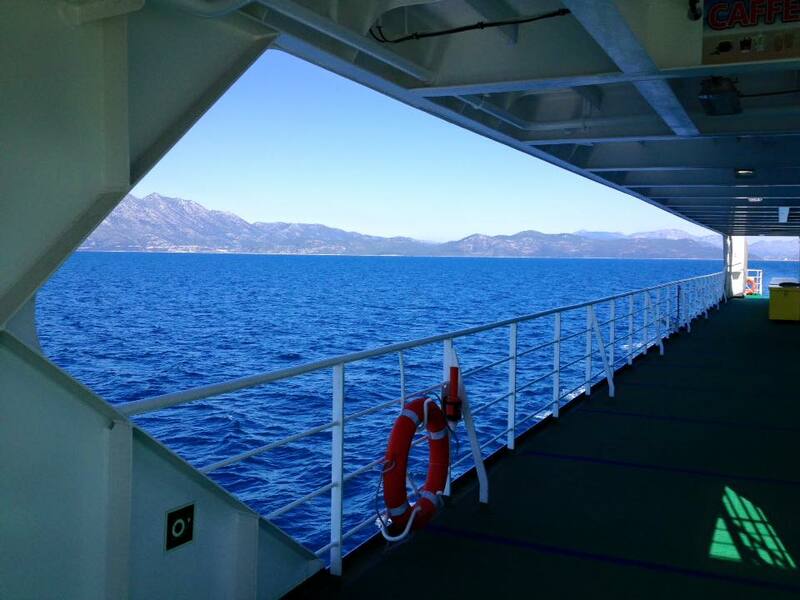 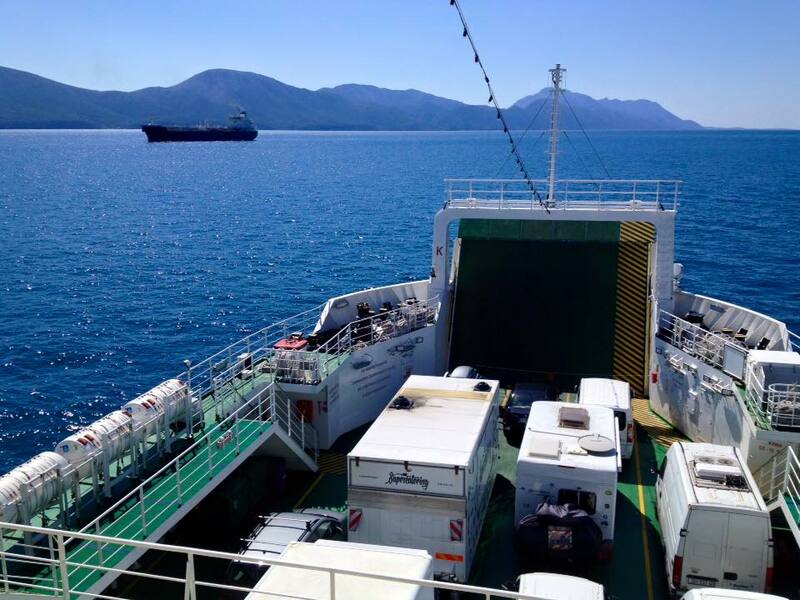 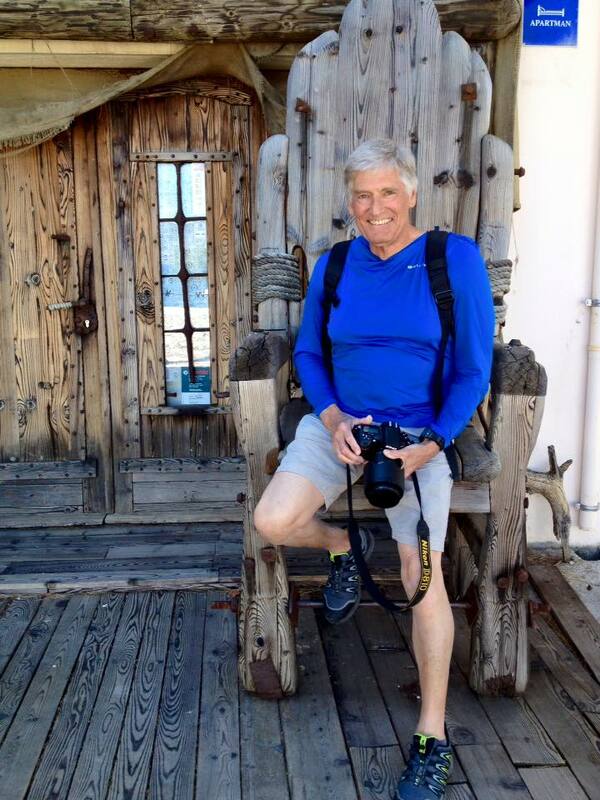 Over the past few days we’ve enjoyed incredible ‎photography and travel experiences in ‎Trogir, the ferry from ‎Ploče to ‎Trpanje and the ‎Peljesac peninsula. 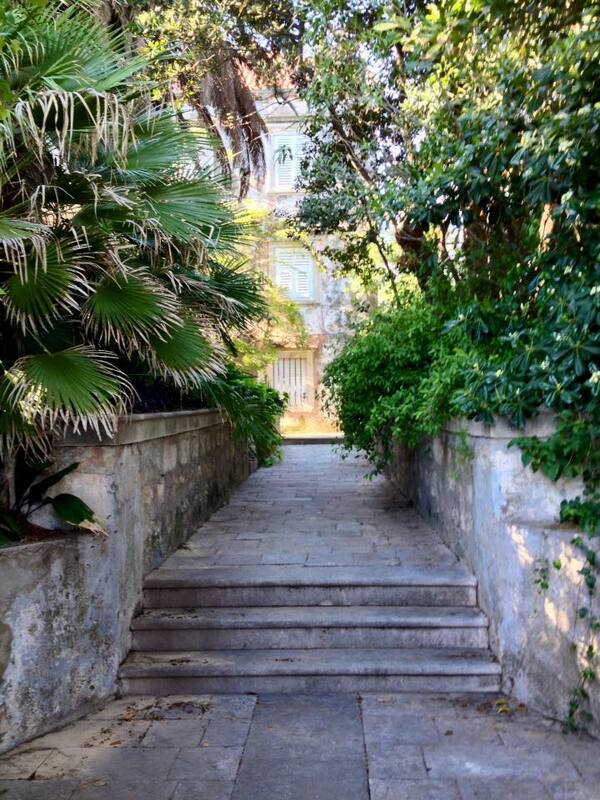 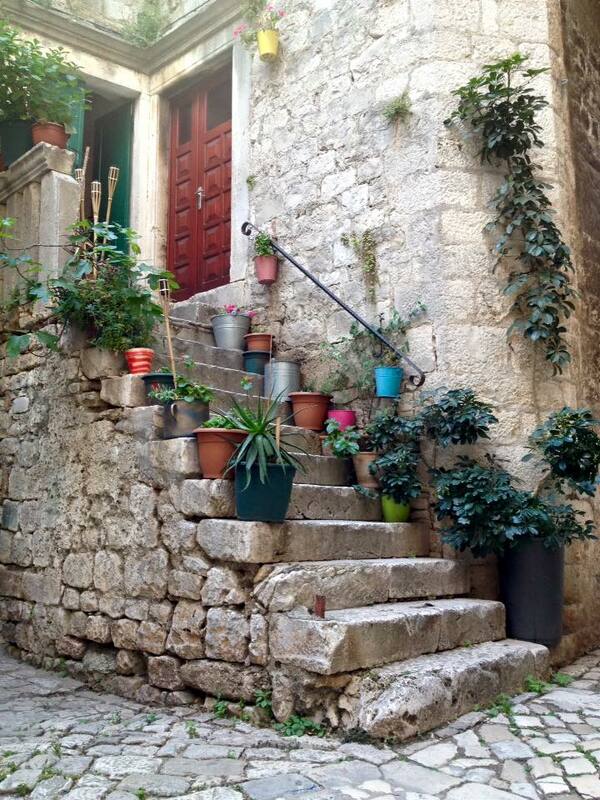 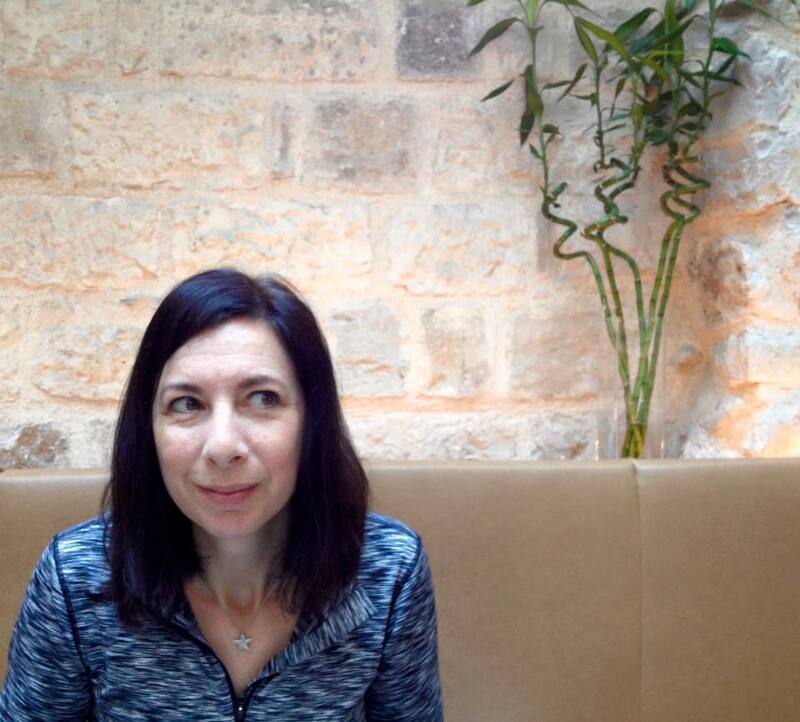 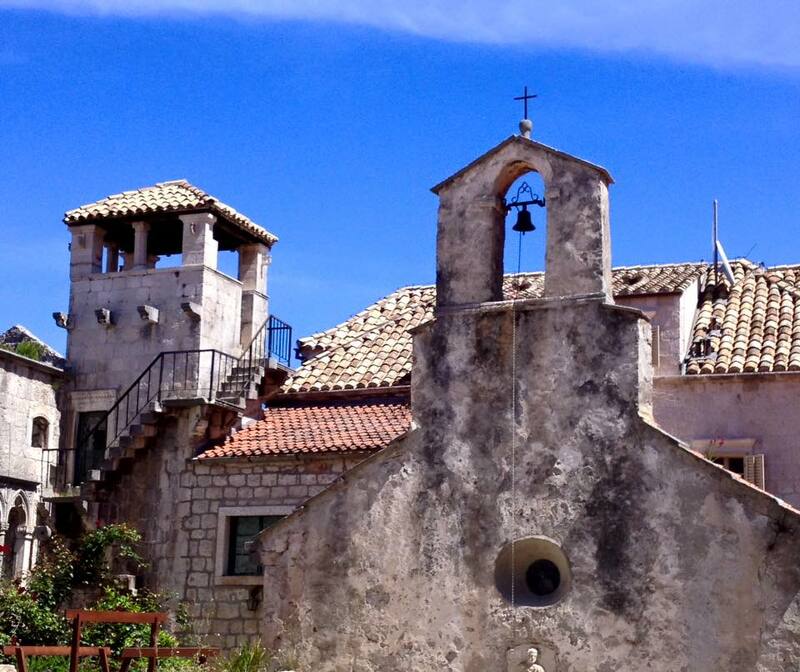 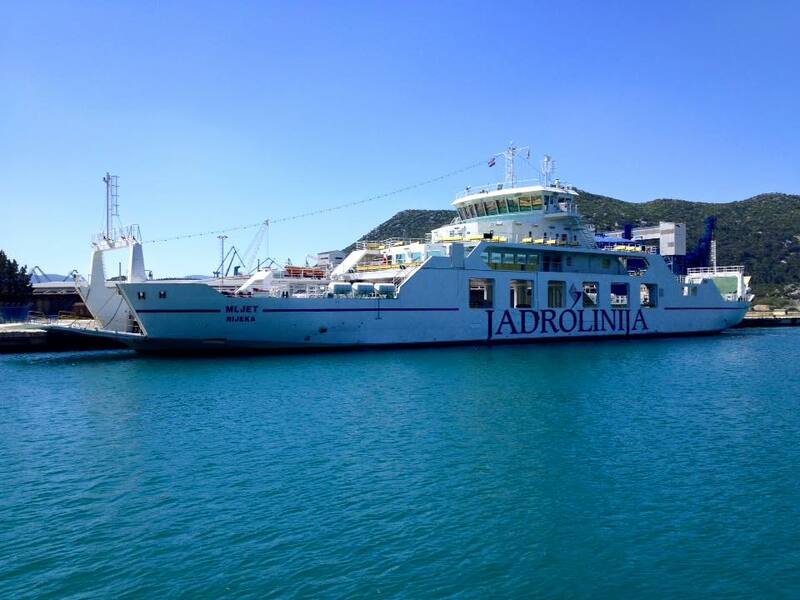 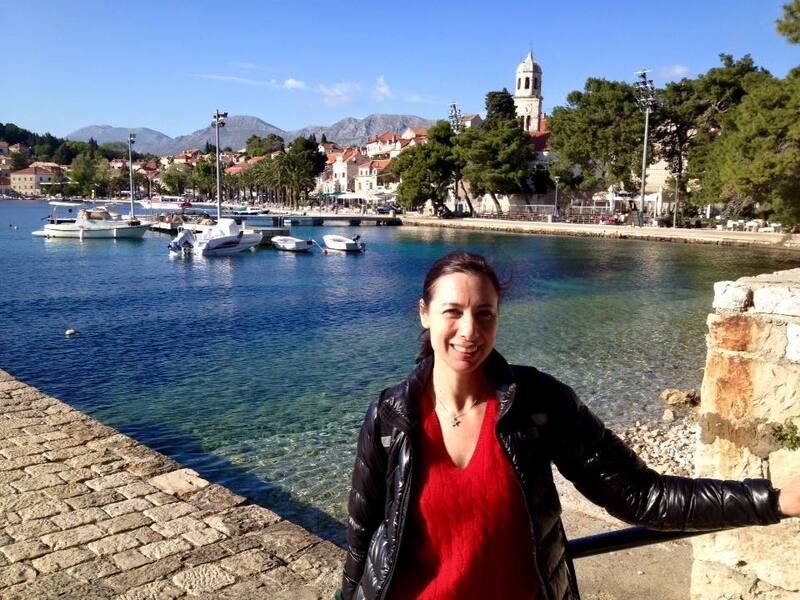 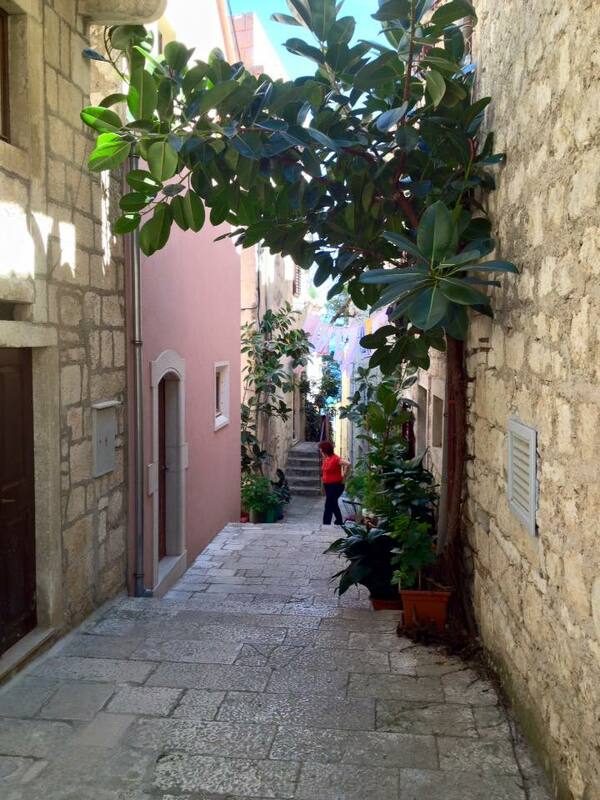 Some of our favourite places have been around ‎Orebić and ‎Korčula. 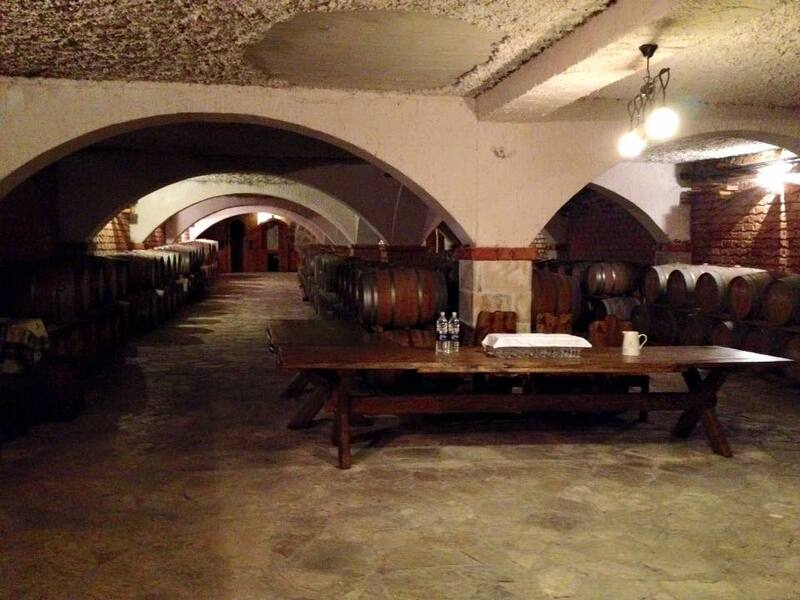 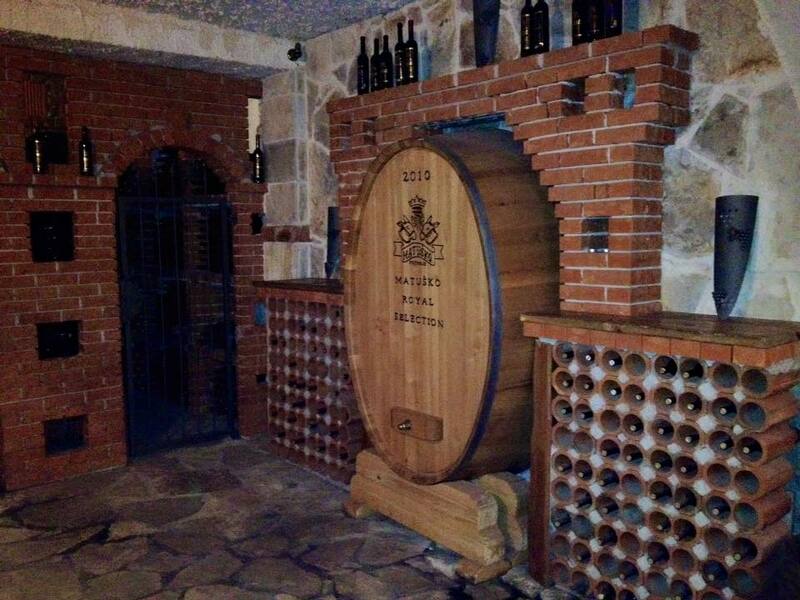 We visited and tasted fantastic wines at ‎Matuško in ‎Dingać. 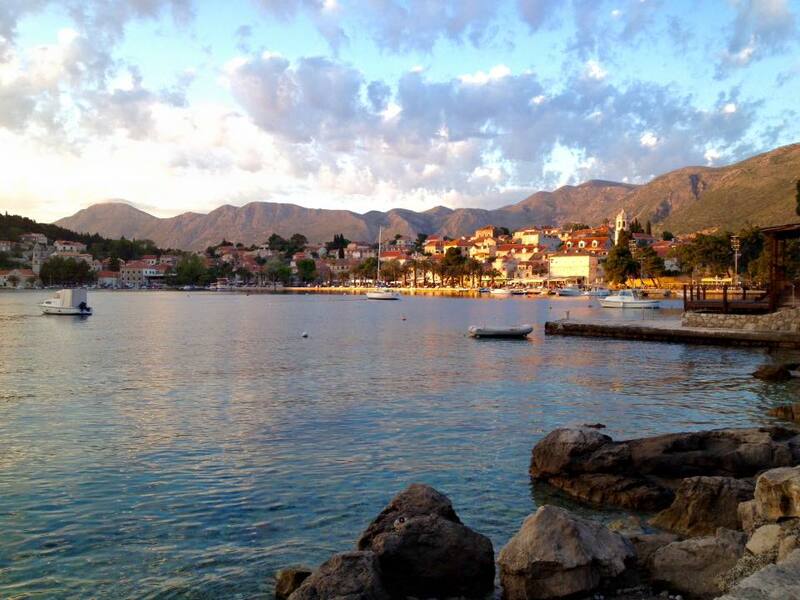 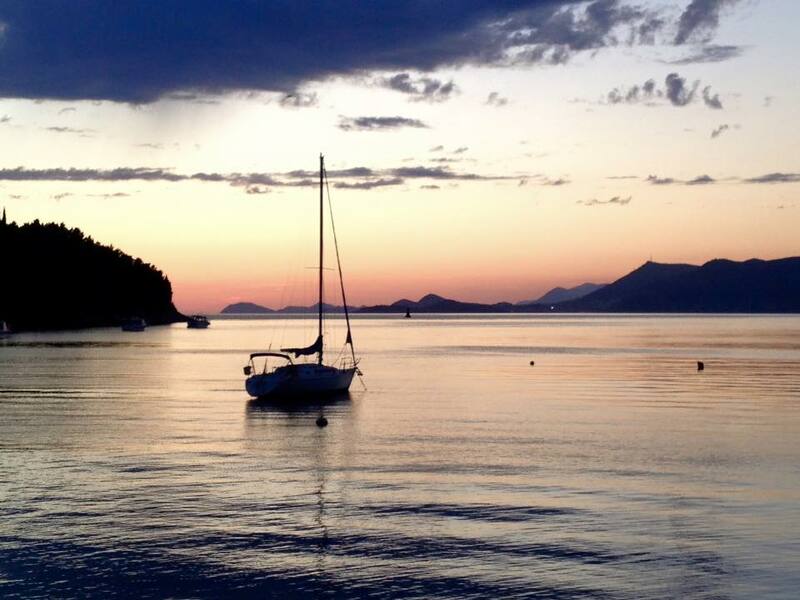 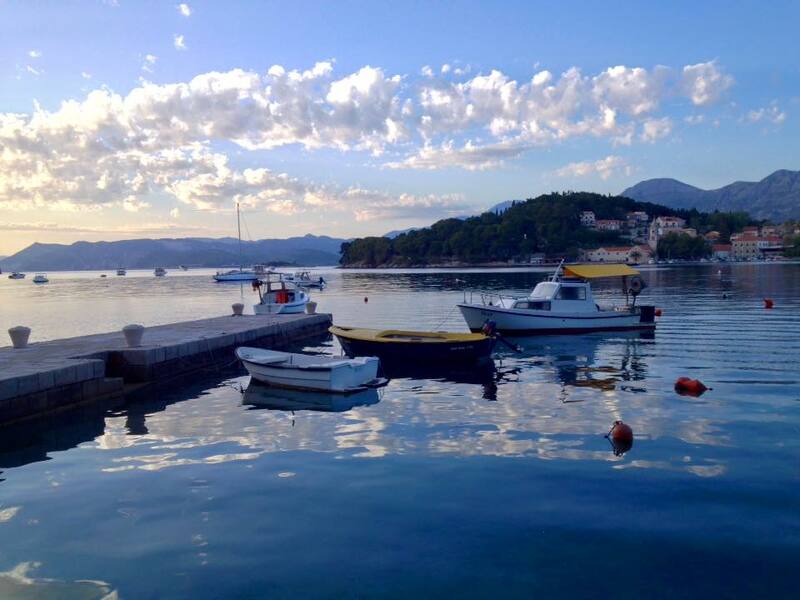 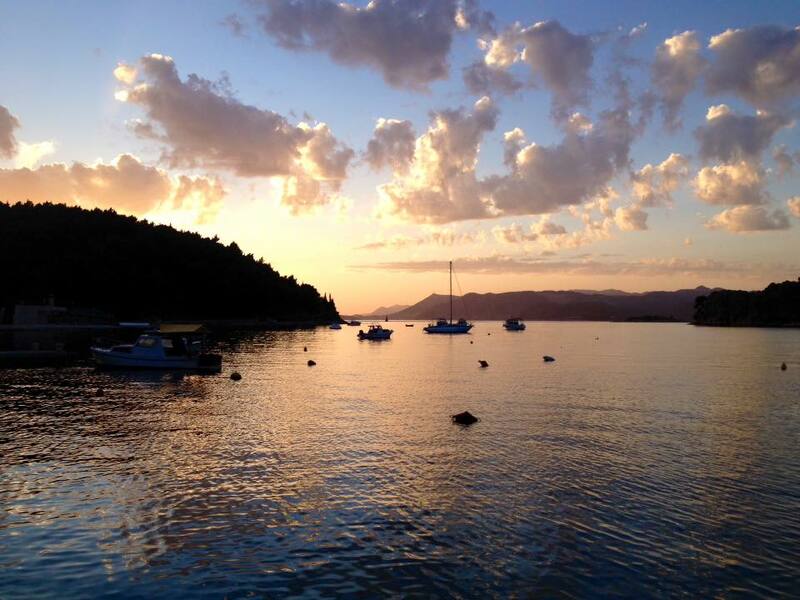 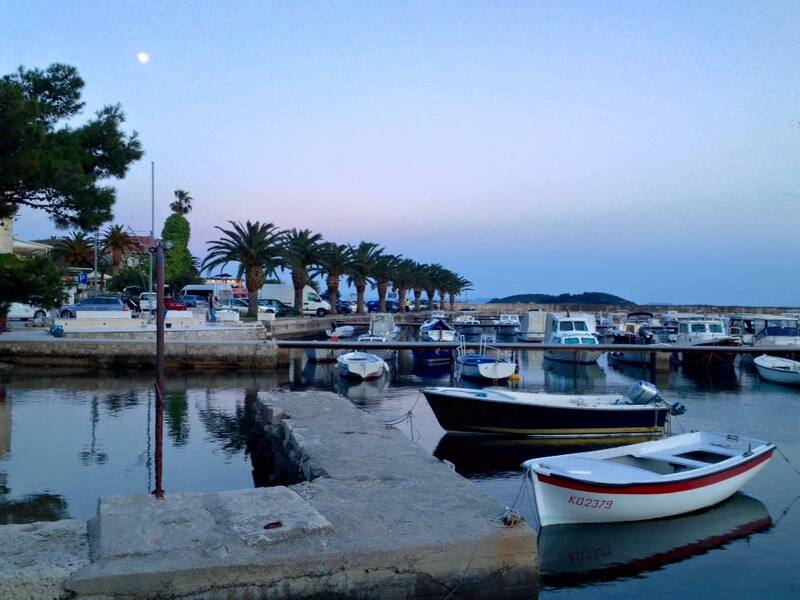 We are now in ‎Cavtat where we enjoyed a spectacular sunset and a full moon last night.